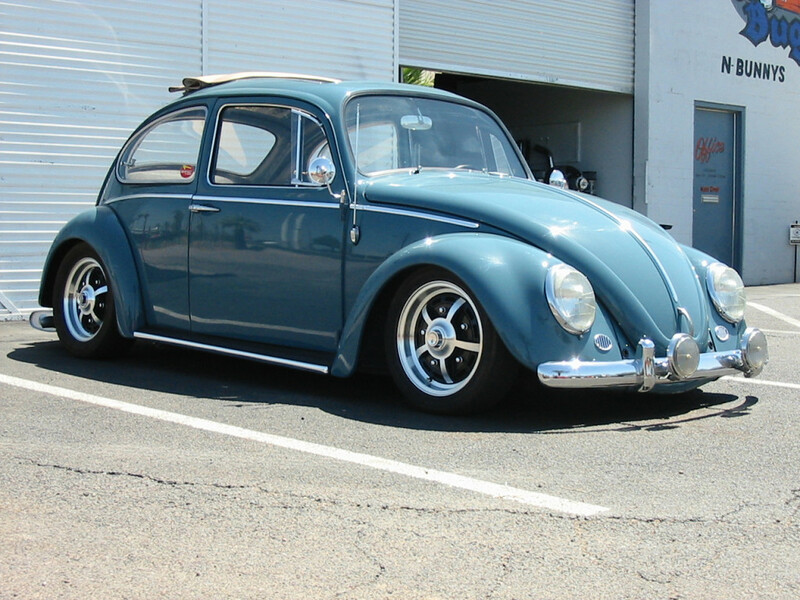 I added a few pages and pics of my custom 65 VW I built a few years back. It had tons of style, but never ultimately saw the original design. Too bad, it was a good looking car! Click the pic to head there!